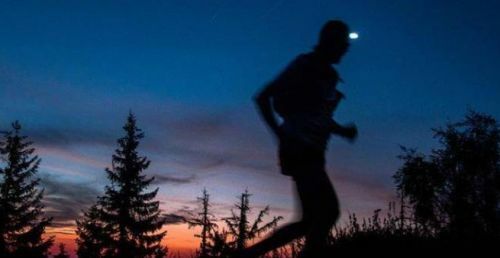 The Dark and Dirty 15k Night Race benefits Henry County Cancer Services. 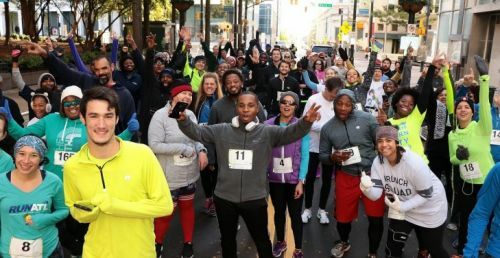 This race will be held on private property in Griffin, Georgia and capped at 75 runners. There will be a bonfire and Jailhouse Brewing will be pouring the beer. So come on out support a great cause, hang out with friends, have a brew and experience the fun of running trails at night! In order to maximize the donation to Henry County Cancer Services there will be no t-shirts or awards just free beer, trails and friends! Cost is only $30 and 100% of proceeds will go to Henry County Cancer Services! Oh yeah - wear a headlamp it will get dark! The Spalding County Senior Games is a testament to what an important part of the year the senior Olympics have become. 2019 marks the 27th anniversary with tournaments beginning on Monday, April 8 and concluding on Friday, May 3. 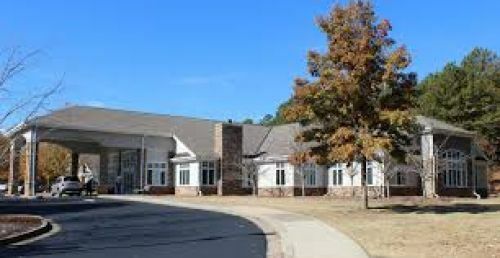 While events include golf, pickleball and walking for a half mile, one mile or two miles, the Spalding County Senior Center is also proud to emphasize exercising the brain as well as the body, according to Lauren C. Brown, Spalding County Senior Center Supervisor. In 2018, card games such as bridge and canasta were added, Brown said. Spalding County residents compete for gold, silver and bronze medals in a number of events, but the most popular draws are pickleball, horseshoes, walking events, clock golf, bridge, canasta, billiards, Wii bowling and shuffleboard. Brown anticipates even more participation in 2019 as “the center is currently maintaining around 1,400 active memberships.” Senior Center membership is required to participate, and registration opens Monday, Jan. 28. The awards ceremony on Friday May 3 “is a main attraction and continues to grow” Brown said. 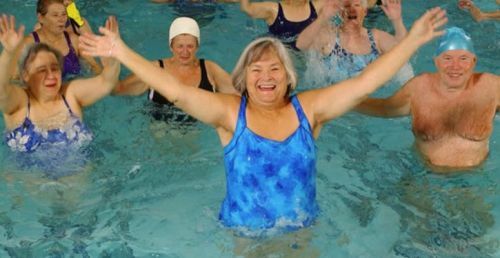 And as the “Senior Games is one of the largest events of the year, made possible by community donations and support,” Brown added that she’s looking forward to a memorable 2019. Already in the works for the concluding day are a basketball free throw, football toss, horseshoe toss, Frisbee toss, softball throw and bingo. Breakfast and lunch are also on the agenda, as is entertainment, and of course, the awards ceremony itself. It’s that time again! 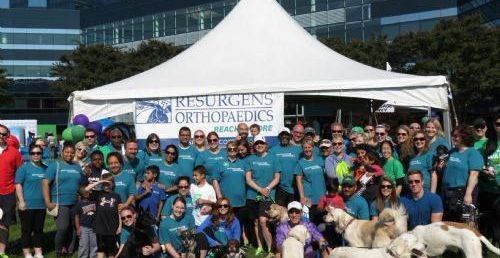 Time for Resurgens Orthopaedics to represent at this year’s 2019 Arthritis Walk on Saturday, May 4th, 2019 at the Concourse Office Park at Perimeter. This event is sure to be bigger and better that last year, so please sign up today to be part of the fun! We look forward to seeing you at the 2019 Arthritis Walk! Enjoy the beautiful weather and come for the 5K walkatho benefitting CORD. CORD has built a sustainable and replicable model by focusing on development (teaching people to earn a living) as opposed to welfare (e.g. donating food). Learn more about healthy living in your community by attending the free Family Health and Wellness Expo on Saturday, May 19, from 9:00 a.m. to 1:00 p.m. Hosted by the Roswell Recreation, Parks, Historic and Cultural Affairs Department, this expo features a variety of health professionals from around the community offering free screening for hearing, vision, bone density, nutrition, and more. For more information about this event, or to become a vendor, please contact Health and Wellness Supervisor Nicci Williams at 770-594-6406. The Hampton Jailhouse 5K Classic is back!! 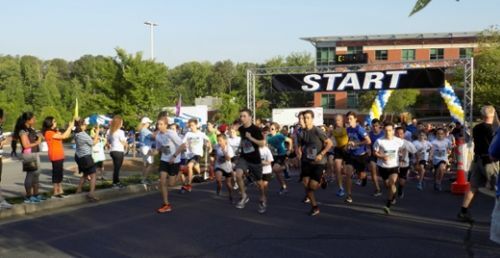 Join us on May 11, 2019 at 6:00 pm for a 5K race and a tour of Jailhouse Brewing. Awards will be given out to Overall Male/Female and Masters Male/Female. Age group awards will be given out to male/female in the following age groups: 10 & under, 11-19, 20-29, 30-39, 40-49, 50-59, 60-69 and 70 & over. 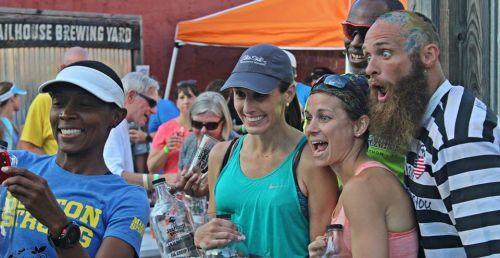 The race ends at Jailhouse Brewing in downtown Hampton where you can enjoy 36 oz of refreshing cold Jailhouse beer (with purchase of tour and armband)! What is better than beautiful springtime in Atlanta? Enjoying a fun 5K race/walk that winds through the City of Atlanta’s scenic Piedmont Park on roads without vehicle traffic! 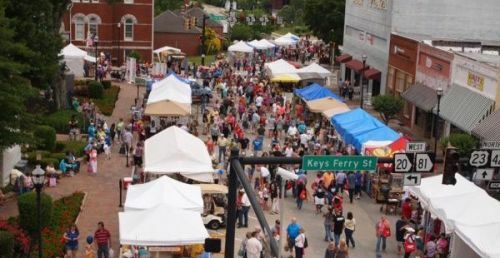 The 42nd Annual Geranium Festival will be held on Saturday, May 18, 2019 in downtown McDonough Georgia. 9:00 a.m. - 5:00 p.m.
Join us at The Resurgens Orthopaedics Challenge hosted by AFC Lightning on August 16-18 for some great soccer to start the season! 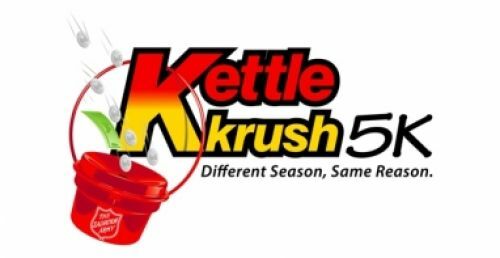 U14 and younger teams will be playing a traditional tournament format where teams are placed into groups for round robin play to determine advancement to final. Awards will be given for Champions and Finalists. U15 and older teams will be playing a showcase format, where teams will play 3 scheduled games with no advancement to a final. The Showcase will post scores and standings but there will be no advancement to a final, or awards. This showcase is about the players' best possible exposure in front of college coaches through highly competitive matches hosted at McCurry Park, Peachtree City Athletic Complex, and Lovejoy Soccer Complex, three of the top venues in the Southeast and less than 30 minutes from Atlanta's Hartsfield-Jackson International Airport. Great opportunity for teams to prepare for the State, Regional and National USYSA and ECNL Competitions. This event is open to USYSA, US Club Soccer and FIFA International 12U-19U (11v11 only) boys and girls teams. The 9th Annual Zebra Dash & 1 Mile Fun Run fundraiser event is coming up on Saturday, April 6th at 9am! Join us for an exciting day at the sanctuary running through the pasture, trails and animal habitats. This unique 5K winds through the pasture (yes, the animals will be there!) on to a beautiful trail and then you do a loop around the animal habitats. The one-mile fun run is perfect for small kids and strollers because it's on the paved walkway that winds through the animal habitats past the bears, lions, tigers, primates, and more! Kick off spring with a race like no other, then stick around to tour the sanctuary. 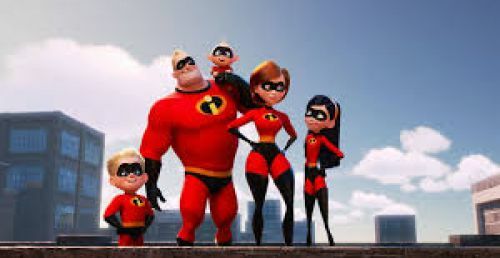 This is a family, children, pet friendly event. Baby strollers are welcome as are walkers. Come and "RUN THE RIVER" ...you'll enjoy it!!! New for 2019: we are returning to the Northside! Our new Northside race starts and ends at the green by the Monroe Apartment Homes, and makes extensive use of the beautiful Northside Trail. 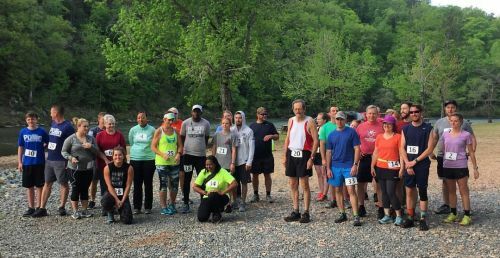 Hundreds of participants – from avid runners to families with pets and strollers – will run/walk along the trail, passing Bobby Jones Golf Course, Bitsy Grant Tennis Center and beautiful Tanyard Creek along the way. The Daffodil Dash is a 5K/1mile run/walk in memory of the 1.5 million children who perished in the Holocaust and in support for children who continue to suffer in the face of humanitarian crises in the world today. Your support helps create the worldwide Living Holocaust memorial as we aspire to plant 1.5 million daffodils in memory of the children. Funds raised support Holocaust education as well as “Kids for Kids”, "Raising South Sudan", and "Agahozo Shalom", organizations helping children and families in remote villages in Darfur, South Sudan and Rwanda. The race also supports the Atlanta Holocaust Survivor Fund that provides medical, dental and home care for Atlanta survivors. The Widow Maker at beautiful Sprewell Bluff Park in Thomaston, Georgia. Just 50 miles south of Atlanta Sprewell Bluff Park is one of the most beautiful and best kept secrets in Georgia. It features the gently flowing Flint River that meanders thru steep Rocky Bluffs. When you see the magnificent views from the bluffs you won't believe you are in South Georgia. Proceeds to benefit Sprewell Bluff Park! Free Demonstrations, screenings, and wellness education will be available. 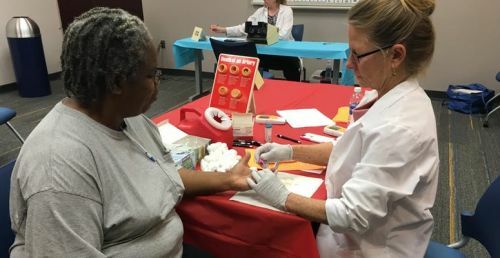 Wellstar North Fulton Hospital will offer free blood pressure screenings. 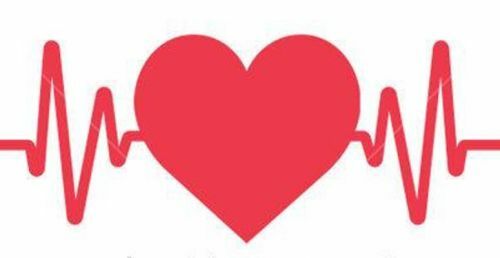 Cholesterol, blood glucose testing and many other screenings available. For more information or vendor booth Information, call 770-594-6134. 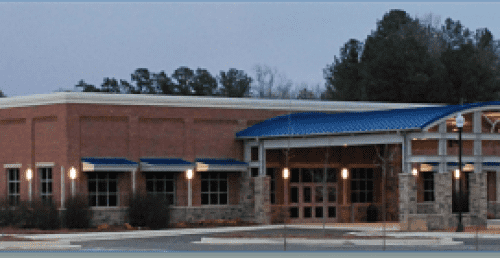 Forsyth County Senior Services is hosting their 17th annual Forsyth Senior Expo on Saturday, March 23, from 10 a.m. to 1 p.m. at the Forsyth Conference Center at Lanier Technical College (3410 Ronald Reagan Blvd.). 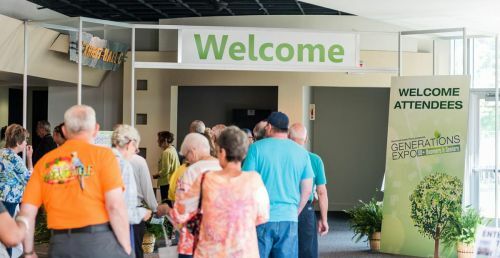 The Forsyth Senior Expo includes free admission for attendees and is a popular event for seniors, their families, friends and caregivers. The event hosts vendors from home care, senior living, legal services and more. Attendees also have access to free health screenings, refreshments and multiple opportunities to win door prizes. 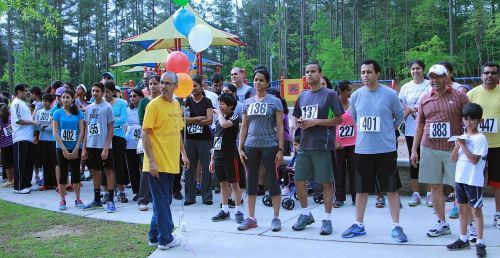 The Run for Mercy 5k Run/Walk is a family-friendly event that will raise funds for the work of Emory Saint Joseph’s Hospital and Mercy Care Atlanta. Funds raised by the Shamrock ‘N Roll Road Race support the mission of The Junior League of Atlanta, Inc. Race proceeds help train and educate the membership of the JLA for effective community service, as well as to financially aid projects and programs of the 90+ community partners where JLA volunteers serve. 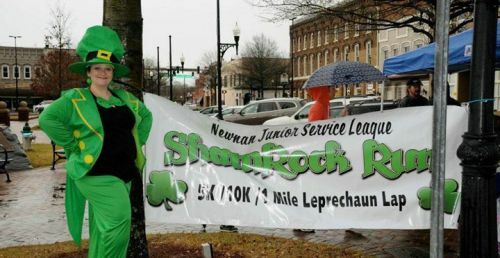 The 13th Annual Newnan Junior Service League's ShamRock Run is a 5K or 10K USATF certified course and a Peachtree Road Race qualifier. Come take a run through downtown Newnan's beautiful historic neighborhoods and charming court square. The 13th Annual ShamRock Run is a charity run benefitting Abby’s Angels Foundation. Serving Coweta County since 2015, Abby’s Angels Foundation has been created to provide a bridge of support to families whose children give the Gift of Life through organ donation. With the assistance of guidance counselors and teachers, the Foundation also wishes to provide school supplies to children in need through their local school system, as well as sharing awareness and education about safe and responsible teen driving and the dangers of distracted driving. 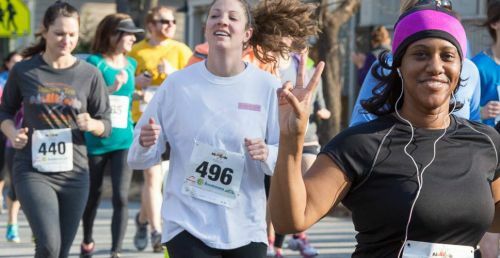 The 8th Annual USATF Certified Intown Ten 10K and 5K Road Races take place in the residential streets of Virginia-Highland and Morningside neighborhoods of Atlanta. The 5K begins at 8AM sharp and the 10K starts at 9AM sharp. Both courses are loops which start and finish near John Howell Park which is located at Virginia Avenue NE and Barnett Street NE, Atlanta, 30306. 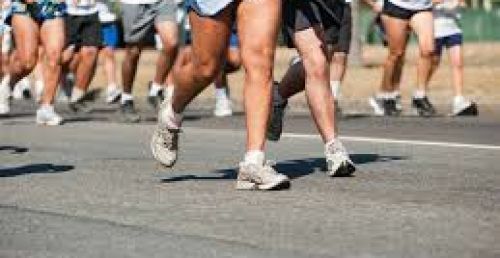 Race proceeds benefit neighborhood causes including The YWCA of Greater Atlanta. Registration is now open for the 25th Anniversary of Run the Reagan. We hope to make this the biggest and best race yet. Don't miss this milestone year for this one of a kind race. 5600 W Jones Bridge Rd. 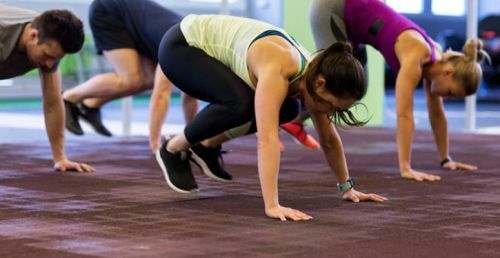 For 15 years, residents of Peachtree Corners and the surrounding communities have come together for a day filled with fellowship and fitness at Robert Fowler YMCA's annual Rock 'N Roll-A-Thon. The spirit and tradition continues as neighbors cycle, swim, dance and shop – all for a GREAT Cause! 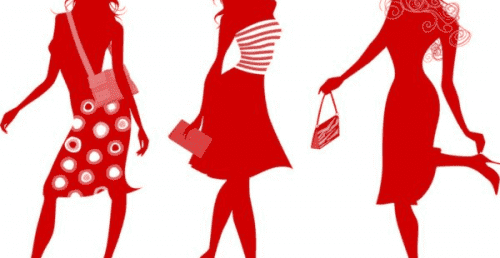 With a variety of activities to choose from - cycling in the gym, swimming in our pool, dancing to Latin tunes, or shopping the Silent Auction, there is something for everyone! You don't need to be an athlete to participate; you just need the desire to make a difference! Recognized as a Top Workplace in Atlanta for 7 consecutive years! Our staff proudly works together as a unified team to ensure that each patient receives the highest level of personalized, quality care and customer service.